Let's face it: when we travel somewhere for the first time, especially a place that can seem as foreign as Japan, it's easy to fall into the same tourist trail. Tokyo, Kyoto, Osaka, Okinawa, and Hiroshima – these are Japan's hot spots for tourists. Believe us, we love them, too. We can't get enough of the nightlife in Shibuya and still get thrills when we catch a geisha in one of Kyoto's back streets, so we also understand how simple it is for repeat visitors to revisit the places they know and love. But, much like our other favorite countries across the world, the real Japan is full of hidden gems. And some of them are out-of-this-world beautiful – and closer than you think. Japan is full of surprises, but even we were shocked to find a desert hiding away in the country’s Tottori Prefecture. 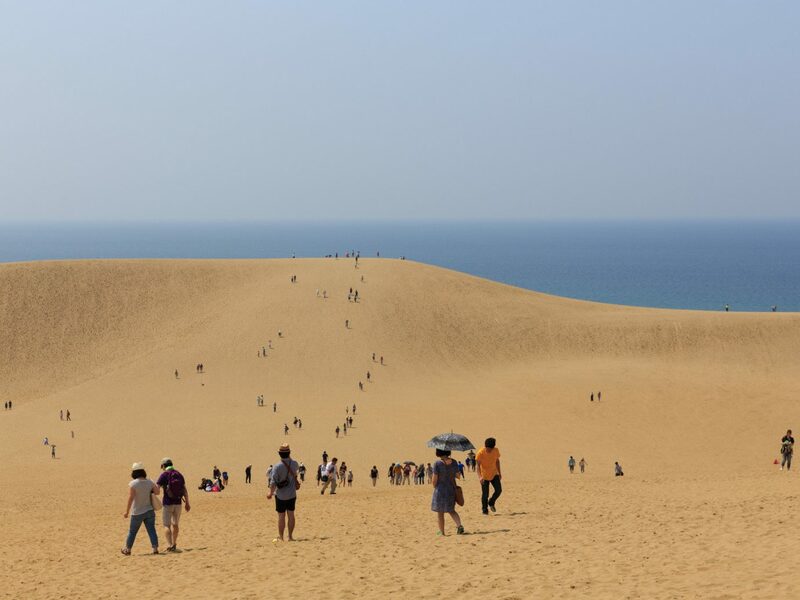 A three-hour train ride from Osaka (sorry, no bullet trains out here, yet) will land you in one of Japan’s most unique hidden gems, the Tottori Sand Dunes. Located within the Sanin Kaigan National Park, the dunes stretch down nearly 10 miles of coastline and are about one-and-a-quarter miles wide. Visitors can trek up to the 164-foot-high peaks for some epic views and sweet serenity, or as Robert Schrader from Leave Your Daily Hell suggests, hop on a camel. Yes, camel rides in Japan. There’s also a Sand Museum where you can check out sand sculptures from artists all over the world. Who knew? Well, now you do. Stepping out on a Nakasendo Way walking tour is an hyper-intimate way to get to know Japan. 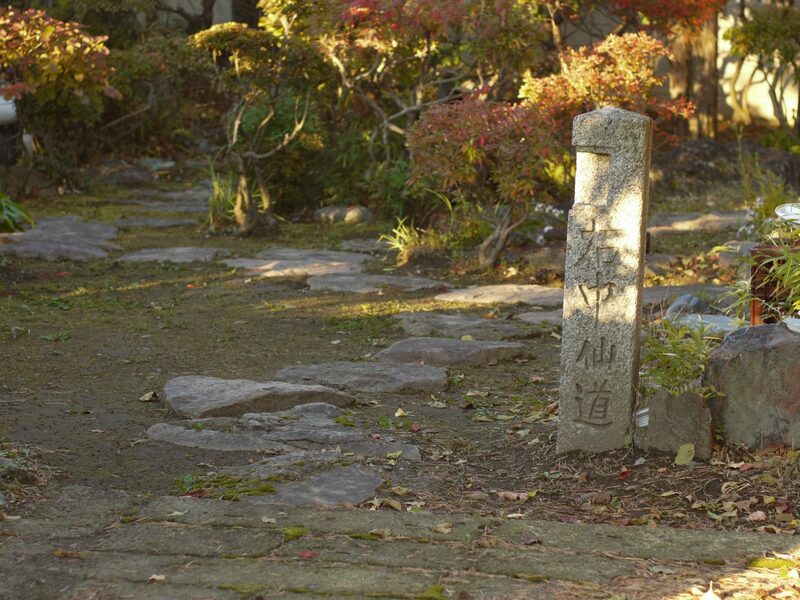 This seven-part walk follows and old eighth-century path through the heart of Honshu, connecting Kyoto with Tokyo (then known as Edo). About 310 miles in total, the walk starts along Kyoto’s Lake Biwa, heads over Sekigahara’s mountains, travels through what is known today as Nagoya, skirts the southern edge of the Japanese Alps, and then leads down the Kanto Plain toward Tokyo. 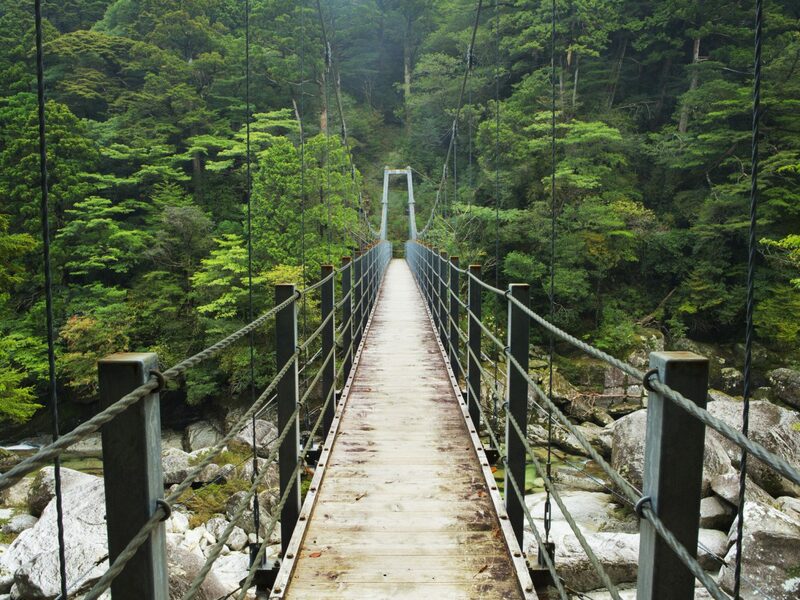 While you could attempt this walk on your own, we don’t recommend it, especially for those who aren’t completely fluent in Japanese (you’ll often in be in places with no English). We suggest joining a tour, like this one from Walk Japan. 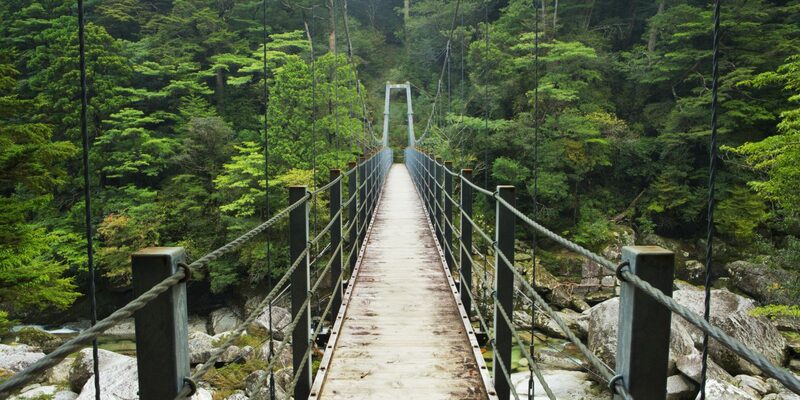 Shikoku is Japan’s smallest major island, but it’s big on breathtaking views and unspoiled beauty. Thanks to its isolated location just off Honshu, this little island was left alone for centuries – until three different bridges, which connected Honshu and Shikoku, were finally built. 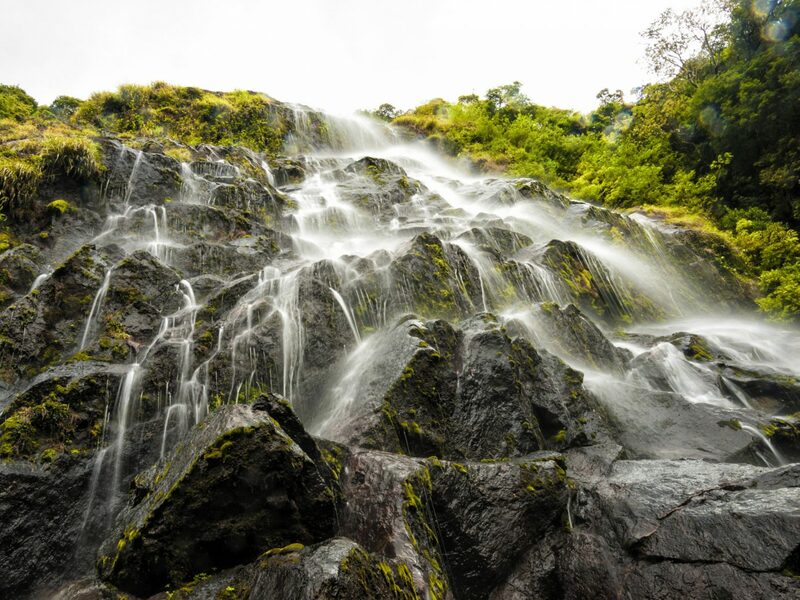 This is a hidden gem that often goes overlooked by tourists, but is a definite must for anyone who loves the outdoors. 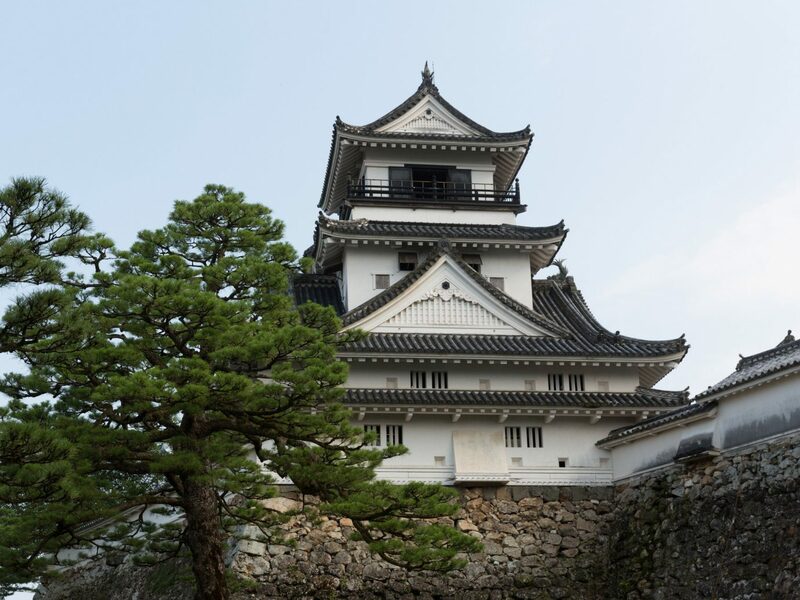 You’ll find beautiful citrus plants, castles and shrines, roaring rapids that make for excellent rafting, and the country’s most famous pilgrimage, the 88 Sacred Temples of Shikoku. It’s not serviced by the Shinkansen, but you can get there by plane, train, ferry, and bus. 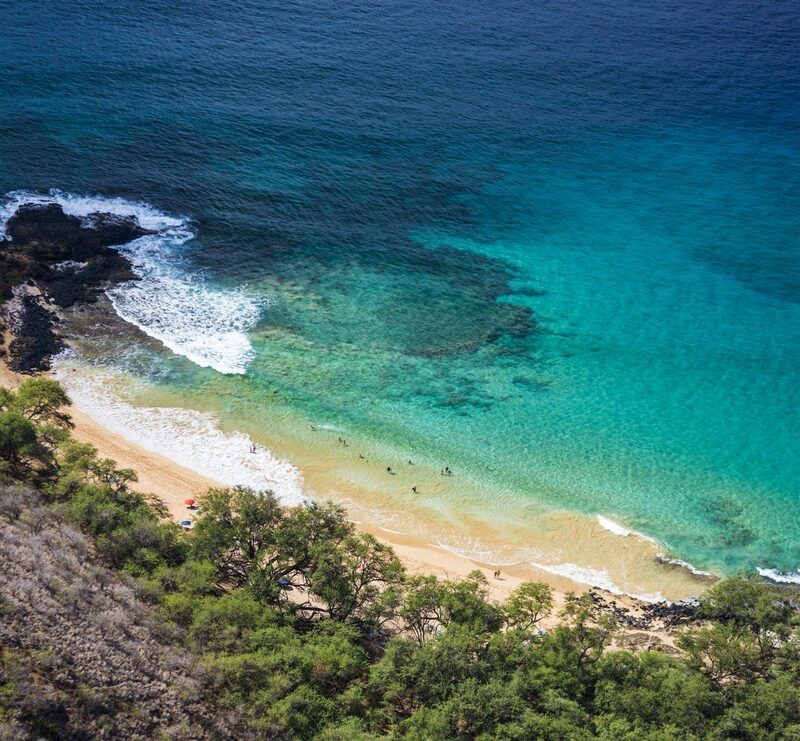 There are buses, limited express trains, and your own two feet for getting around the island. Moving north, another oft-overlooked spot that’s worth a visit is Hakodate. Located on the southern tip of Hokkaido, it’s a great stopover city on the train ride up from Tokyo to Sapporo. Its cold coastal location makes it a top spot for tasting local seafood, especially the town’s famous hairy crab. It’s on practically every menu, but if you want to check it out fresh, head over to the morning market. 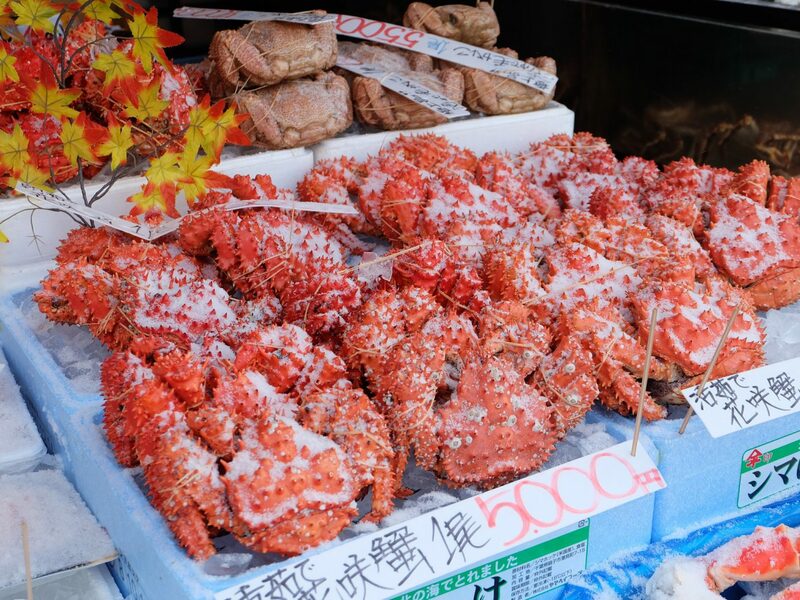 It’s definitely not as crazy as the famous Tsukiji Market in Tokyo, but there are tons of fresh fish, squid, crab, and places to sample the local seafood dishes. 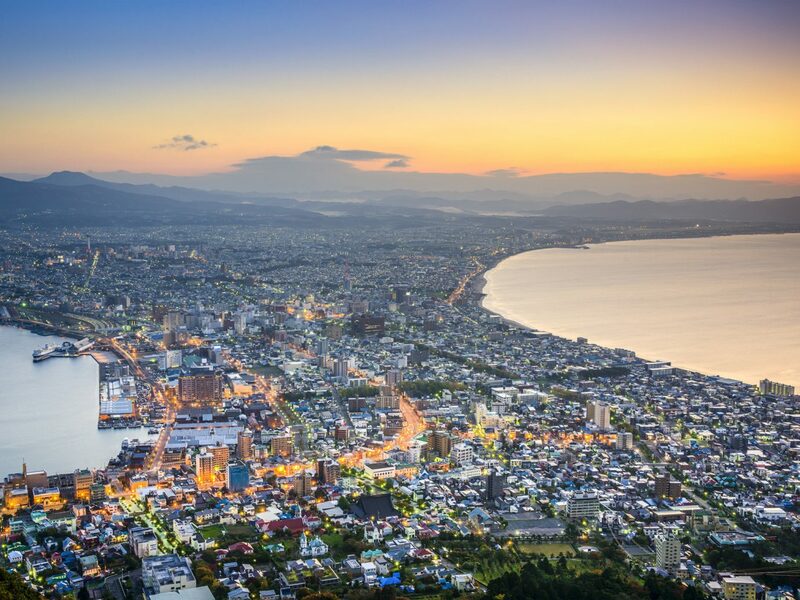 At night, you can take the cable car up to Mount Hakodate and snag views over the city. Be ready to use a lot of non-verbal communication here, as there’s not as much English spoken since it’s a more out-of-the-way spot. 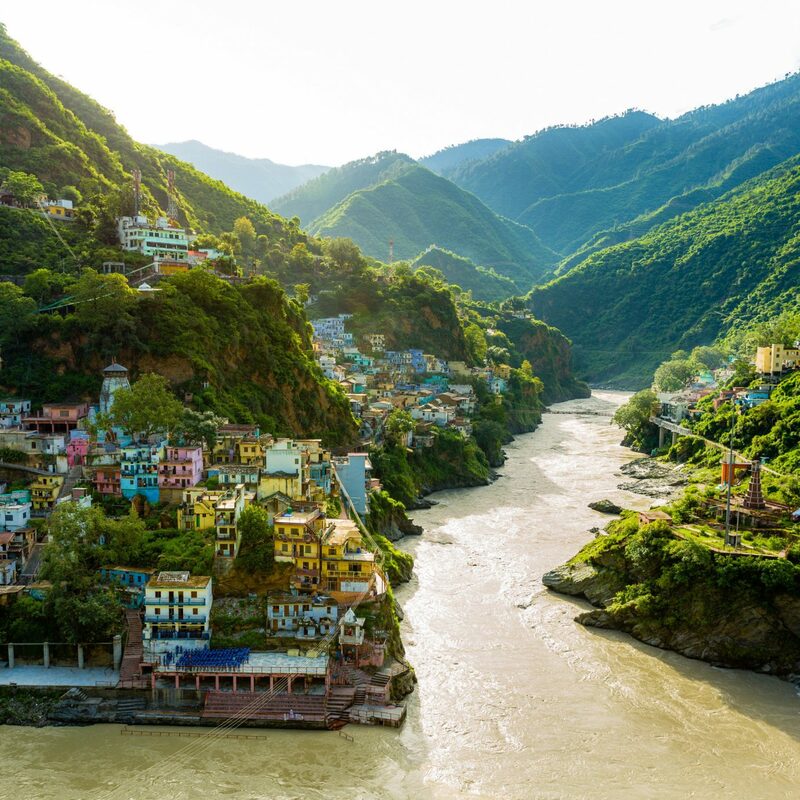 Sometimes, in order to find the the best hidden gems in a country, all you have to do is take a look at where the locals go to get away. 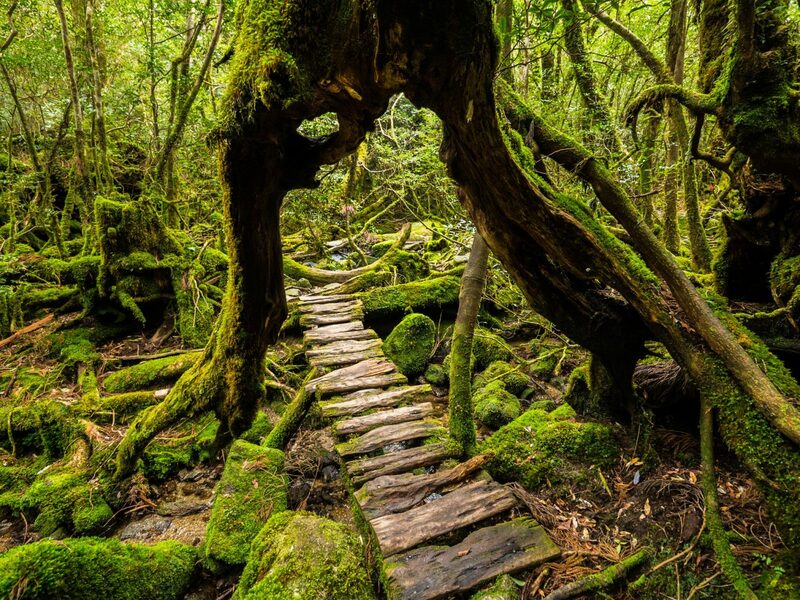 Welcome to Yakushima, a small island between Kyushu (Japan’s southernmost main island) and the sandy and sunny island chains of Okinawa. To get here, you can take the four-hour-long, twice-daily ferry from Kagoshima or rent your own boat from places like Get My Boat, who also offer tours and know that it’s an untapped destination for tourists. 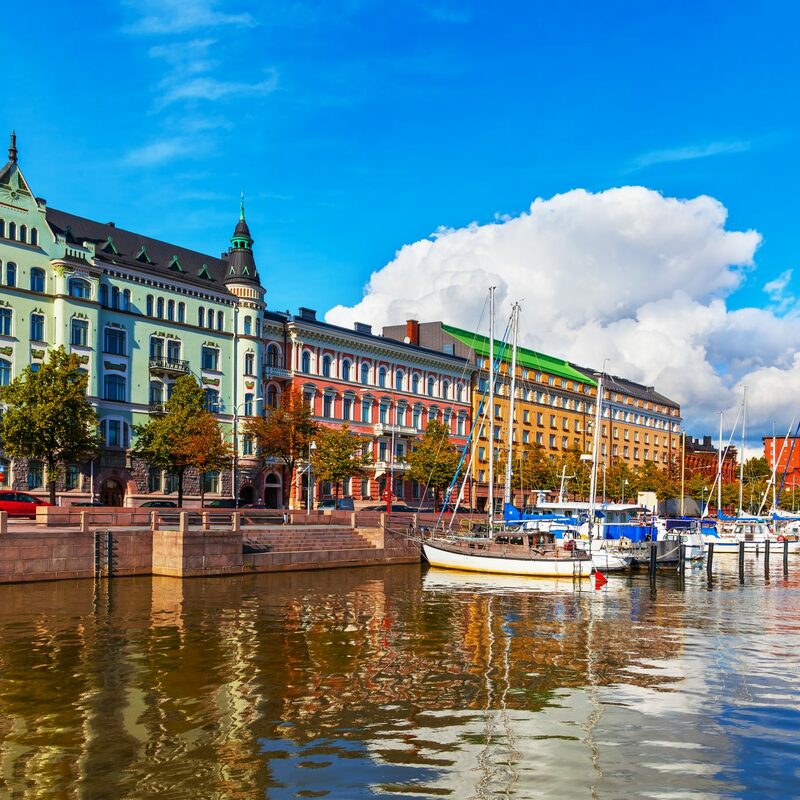 The scenery is unbelievable – you’ll find hot springs, green-covered forests with flowing waterfalls, lakes, and mountains. 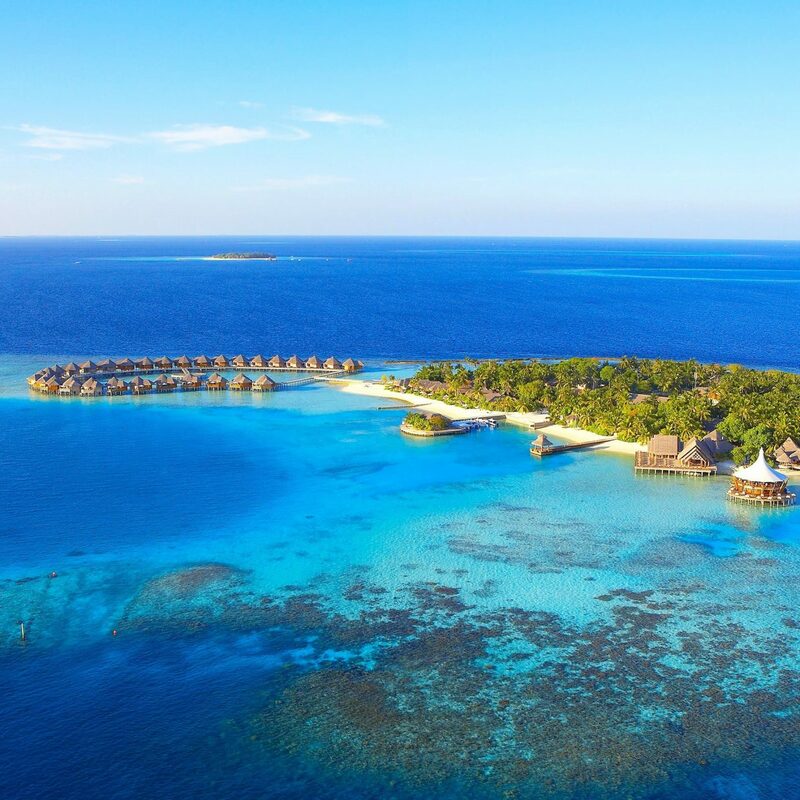 Those who make the trek can hike through rainforest and cedar trees, plunge under the warm waters for crystal-clear views of the underwater marine life, or canoe around the island. 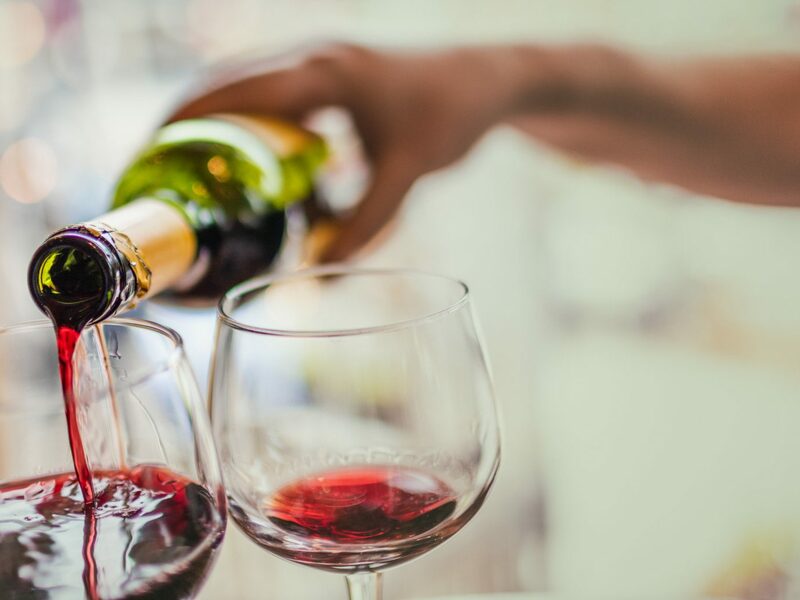 Wine lovers, rejoice! Turns out, there’s a wine region in Japan. Actually, we’re told that the small mountain town of Koshu, located about two hours outside of Tokyo, grows around 80 percent of East Asia’s grapes, most of which are pressed into wine. Filled with gorgeous views of vineyards and fruit trees upon arrival, the region is known as the Tuscany of Japan. Until the last near decade or so, the wine made from Koshu grapes was often considered too sweet. However, growers have been working on producing a drier wine and have been getting educated on best practices. Now, you’ll find that most of the region produces a light, Muscadet-style vino.